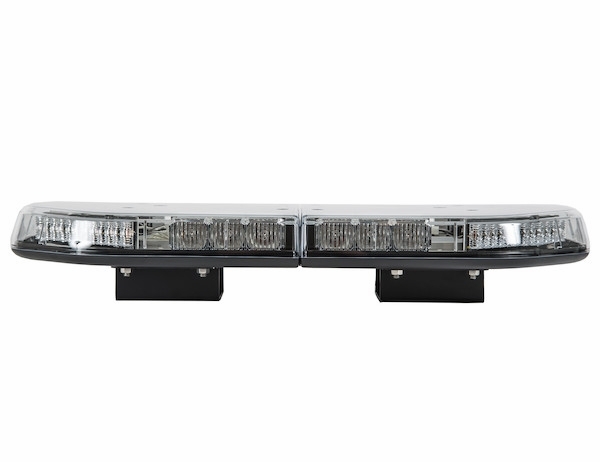 Durable rubber construction to help prevent damage to the installation surface or light bar. 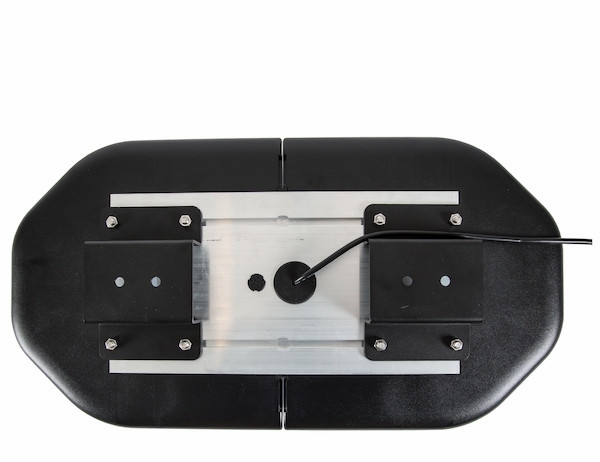 Buyers Products Headache Rack Rubber Mounting Feet for LED Modular Light Bars are designed with a narrow surface for tight spaces. 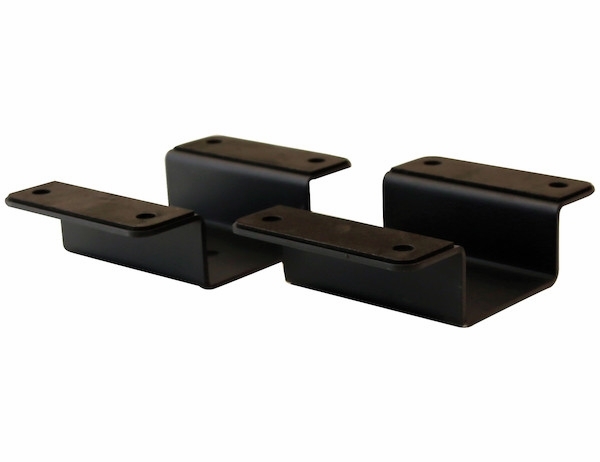 They are ideal for attaching LED modular light bars to the top of a headache rack or cab guard.